Incidentally, BioWare GM Casey Hudson also published a new blog post yesterday to highlight the studio’s efforts to fix the game. He concluded that the best is yet to come for Anthem. On the one hand it’s been a rougher launch than expected. But then as I think back we also knew that big new online games tend to hit some kind of problem once they go live, so as much as we tested and prepared to make sure everything was ready, we were also ready for the possibility that unexpected issues might arise at launch. And we continue to be committed to responding to them. 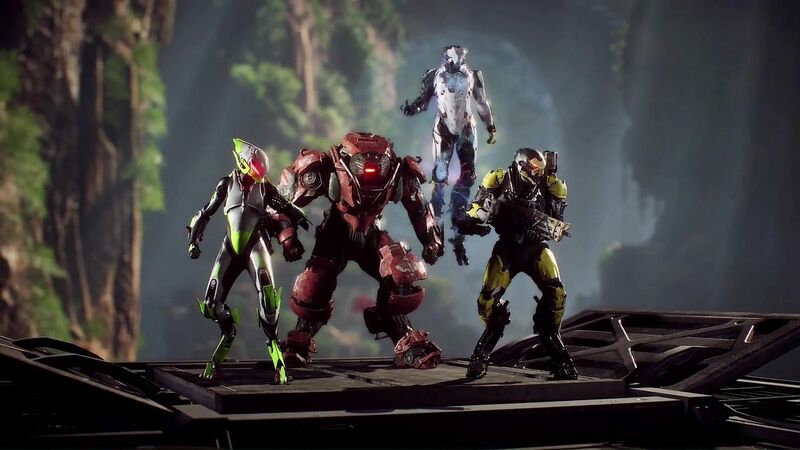 Anthem is quite flawed, indeed, but it does have a fun core and the strong sales guarantee a potential player base is out there. Now it’s really up to BioWare to deliver continuous improvements until the game is up to snuff.